Don’t Live in Arizona or Connecticut? No Problem! Good ole Tom’s has five store locations in Connecticut and Arizona. Our newest store is on Broadway Blvd in Tucson, AZ. 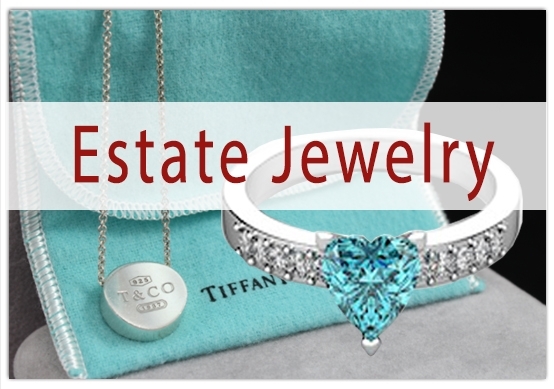 All stores offer a variety of unique estate jewelry, small antiques, old paper currency, and coins for sale. 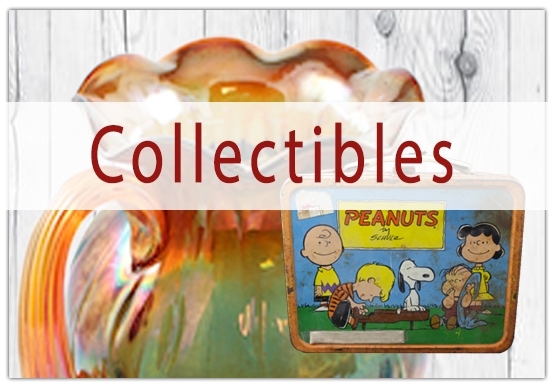 Sales associates are available to show off any unique items of interest on display, and they are also eager to discuss the history, value, and rarity behind them! Drop by any one of our stores for simple or intellectual conversation. We enjoy pleasant company, and we welcome yours! Not located in Connecticut and Arizona? That is not a problem. You can still show from our eBay store. 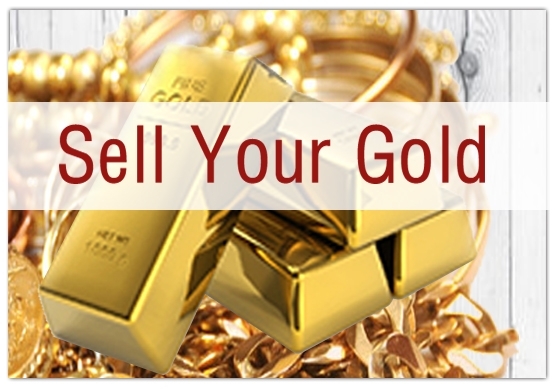 Most conveniently, Good ole Tom’s offers free estimates on silver and gold jewelry, as well as old and rare coins. 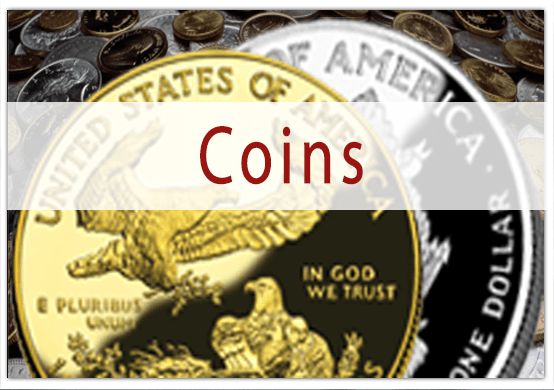 The professional jewelers and coin collectors at each location are always available for consultation on items you think may have value. Estimates given for precious metals brought in for evaluation are based off of current market value, and we list these prices on a dry erase board that is updated daily. To ensure our customers feel they sold their gold and silver at the highest price possible, we welcome information on higher offers from competitors, as we will beat that within the realm of fairness.